Alfred Maurer is often acknowledged as the first American Modernist painter. His aesthetic trajectory began with traditional training before moving through a number of dramatic stylistic phases: Aestheticism, Ashcan, Tonalism, Fauvism and Cubism. 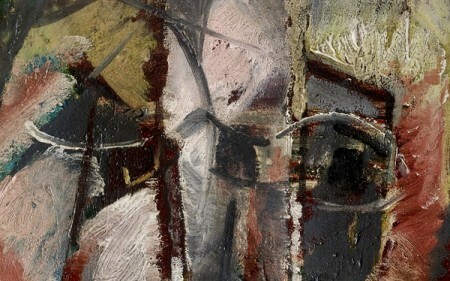 Maurer was born in New York City and grew up in an artistic home. His father was the German immigrant Currier and Ives artist Louis Maurer. In 1884 at the age of 16, Maurer joined the family lithographic printing business Heppenheimer and Maurer. He continued working as a commercial and graphic artist while receiving formal art training at The National Academy of Fine Arts. In 1897, Maurer moved to Paris in pursuit of what had become de rigueur for young artists of his day—the European cultural and artistic experience. Maurer enrolled in classes at the private Académie Julian, a favorite of American artists. The school’s curriculum promoted French academic art training—focusing on an artist’s technical skills. Maurer’s focus, however, was on the anti-academic work of James Abbott McNeill Whistler. 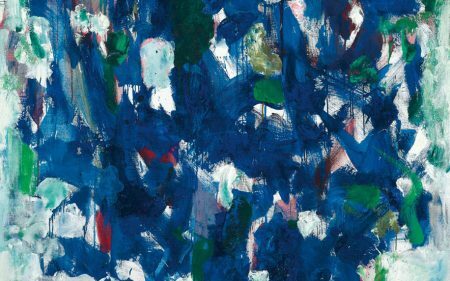 His emphasis on the abstract qualities of color and form and the emotive life of a subject began to alter Maurer’s approach to painting. Between 1905 and 1907, Maurer, influenced by his relationships with Gertrude and Leo Stein, as well as Henri Matisse and Paul Cezanne, moved away from Tonalism towards Fauvism. 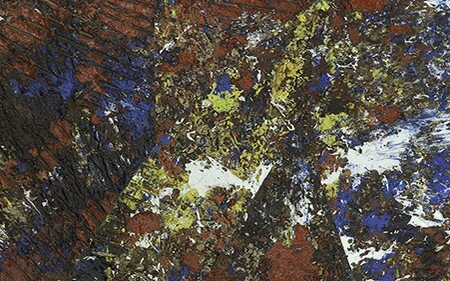 Maurer’s creative vocabulary continued to expand with his exposure to the work of the Fauvists, abandoning his tonal color wheel for the Fauves’ radical palette of strong non- naturalistic colors. His experimentation with color provided expressive possibilities for his work. Maurer applied his new- found Modernist language to his subsequent landscapes, still lifes, florals and pictures of women. Many of these paintings were exhibited in important international exhibitions. In the 1920s, Maurer became an important artistic pioneer, delving into the world of Cubism and eventually crystallizing in the works he produced between 1927 and 1932. These works are acknowledged as his most innovative with some of the most remarkable being still lifes. On January 24, 1931 Art News wrote of Maurer’s still lifes, “It is in his Still Life arrangement that I think Mr. Maurer has made the most definite advances, his treatment of forms is much more pliantly carried through, more coherently related and he is obviously heading toward a personal equation that will ultimately give the final cachet to his style.” The principal forces that guided Maurer’s still lifes were the works of Cézanne, of Matisse, and of Picasso. 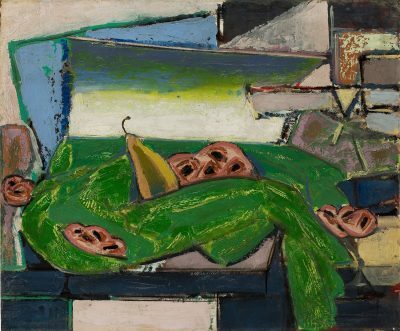 Maurer’s relentless pursuit of an authentic expression led renowned critic Clement Greenberg to regard Maurer as “perhaps the only authentic Cubist artist America has produced.” Still Life with Pear is a striking example of Maurer’s late Cubist still lifes.